Everyday Meditation involves impactful, supportive, and powerful 50-minute sessions to reduce stress and increase mindfulness. Meditation can enhance our daily lives as we cultivate wisdom and joy. By expanding our capacity for mindfulness, we learn to live in the present. By watching our thoughts, we gain insight into our stressful thoughts. By cultivating a meditation practice, we improve our concentration and relaxation abilities. By opening ourselves to deeper mindfulness, we promote self-compassion. 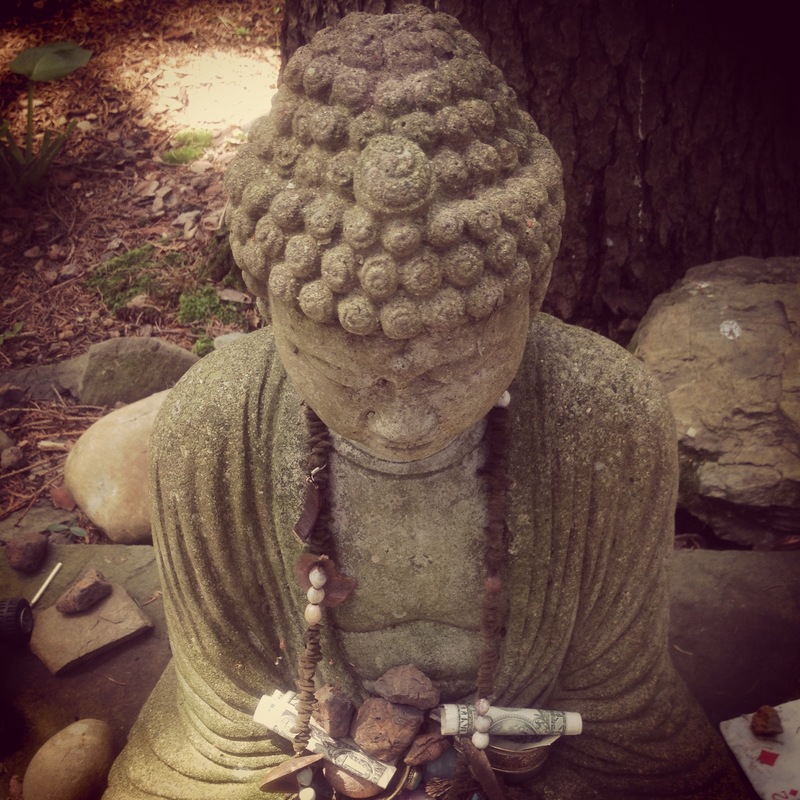 You will receive individualized Meditation Sessions based on your interest and style. Sessions may include breath-work, guided imagery, powerful questions and writing. The goal is to leave with practical tools in order to cultivate a daily meditation practice. If you are interested in slowing down, gaining self awareness, and managing stress, schedule time for you! To pay by check and schedule your specific session time contact Mary Anne Flanagan at maflanagan@toningtheom.com or 917.238.9726. This entry was posted on Monday, April 1st, 2019 at 12:00 am	and is filed under Meditation, Mindfulness. You can follow any responses to this entry through the RSS 2.0 feed. Both comments and pings are currently closed.